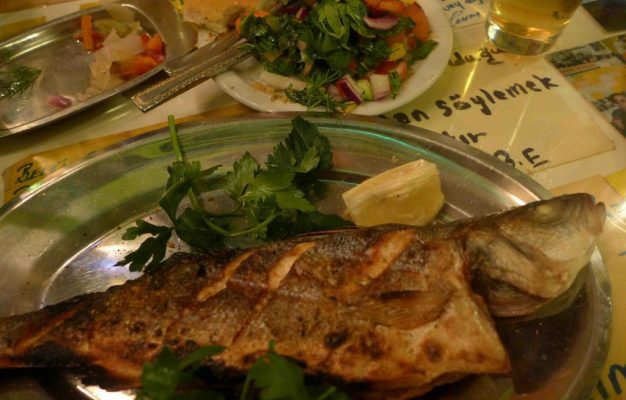 El-Reda is a marvellous Lebanese-Persian eatery in Moabit that welcomes you with its busy vibe and smells of grilled meats. 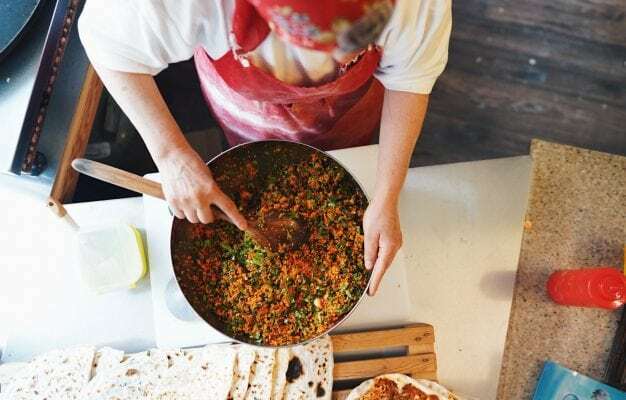 A notorious neighbourhood hangout and mecca for Persian food, El-Reda is truly one of the most interesting and buzzing Middle Eastern food destinations in Berlin. 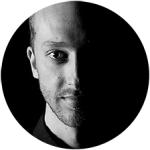 El-Reda is a family-owned business with strong roots in the Arabic community. 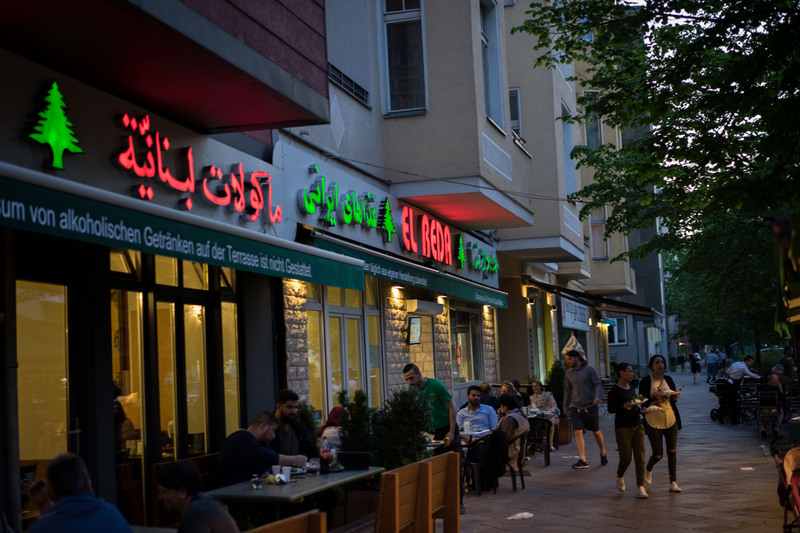 The food is broad mix of mainly Lebanese and Iranian/Persian food and I think it’s the mix of cuisines that has proven to be the perfect recipe for a sanctuary where Moabit’s entire Arabic community can hang out. The massive venue stretches along the beginning of Hüttenstraße, which is the extension of the notoriously famous Turmstraße, also known as the Sonnenallee of the North. 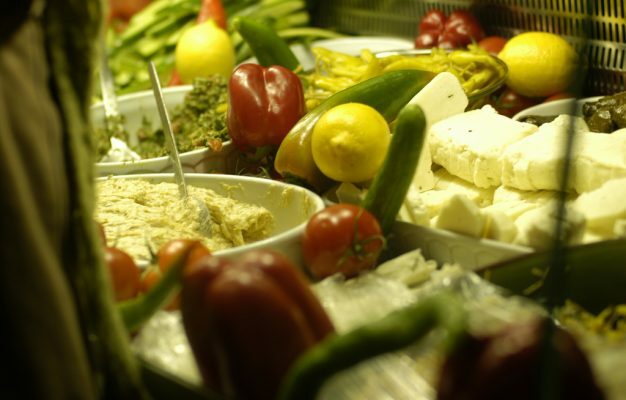 This area is home to countless Turkish and Arabic restaurants, but El-Reda truly stands out in terms of size, quality and vibe. El-Reda is a very basic and simple eating experience and the vast menu, conveniently displayed and illuminated above the kitchen, leaves plenty of choice to explore Lebanese and Persian cuisine. Very important to keep in mind is to order food from the right person, look for the guy behind the counter located just left of the kitchen. 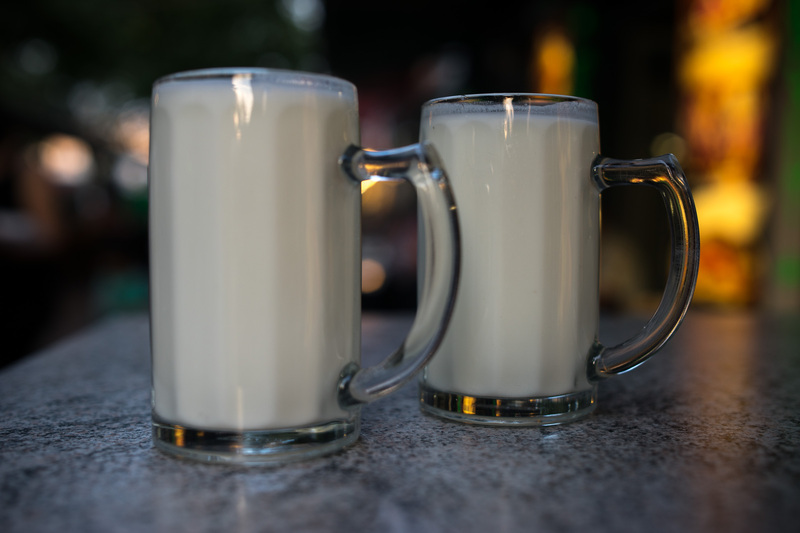 Upon paying for your meal and drink (I highly recommend the home made mint ayran) he will give you a wooden number plaque and eventually your number will pop up on one of the screens, which means that you can pick it up from the kitchen counter. Done. 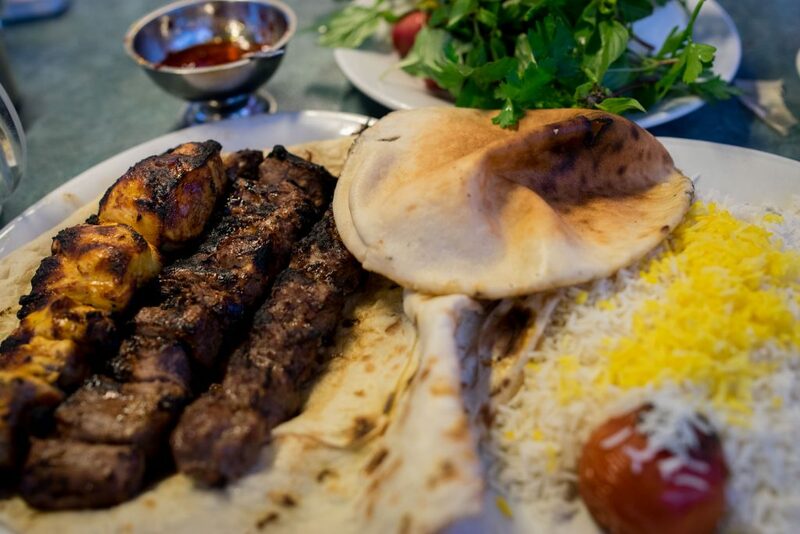 El-Reda are famous for their grilled meats and although these guys don’t have a charcoal grill, they still do a very fine job with their Persian meat skewers, traditionally served with rice and salad. One of my favourite things to eat at El-Reda is the Dudjeh, the grilled chicken skewer, served with a mountain of rice, salad and herbs where the slightly juicy and charred chicken pieces are the star of the show. 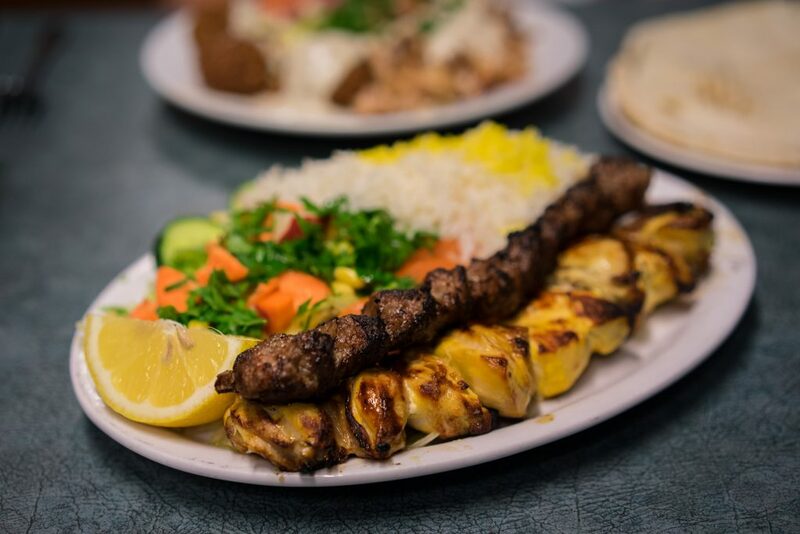 Usually I also add a Kubideh to my order, a minced lamb skewer, which adds another level of amazing to this very honest and delicious plate of food. 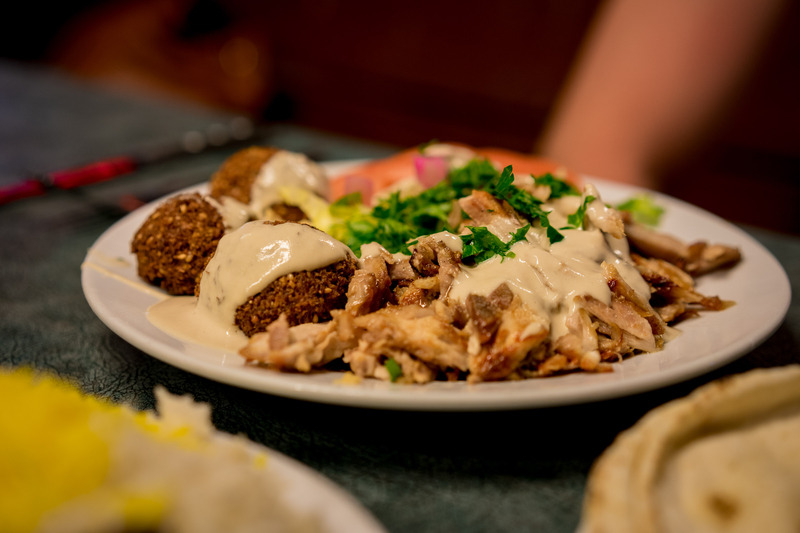 Another favourite is the Lebanese El-Reda Teller which consists of beef or chicken shawarma, falafel, homus and salad. Very solid, and although the falafel doesn’t count to the best in the city, this is great Lebanese cooking using better ingredients than most other Lebanese places in Berlin. For advanced eating I would recommend exploring the lamb tongue or liver served in a pita bread. El-Reda is a true institution in Moabit and always crazy busy, day and night. In the end it’s truly the combination of the buzzing vibe and very honest food that make this place one of my favourite hangouts in Moabit. Is the food itself spectacular? No. It’s much more about the whole package. Successfully placing a order in this bee hive of a restaurant only to sit down at one of the straight out ugly indoor tables (love the fact that they renovated the place and that it still looks old) or one of the long tables on the outdoor sidewalk terrace for a meal while having a conversation with your Lebanese neighbour is quite frankly one of the best ways to immerse yourself into Berlin-Arabic culture. 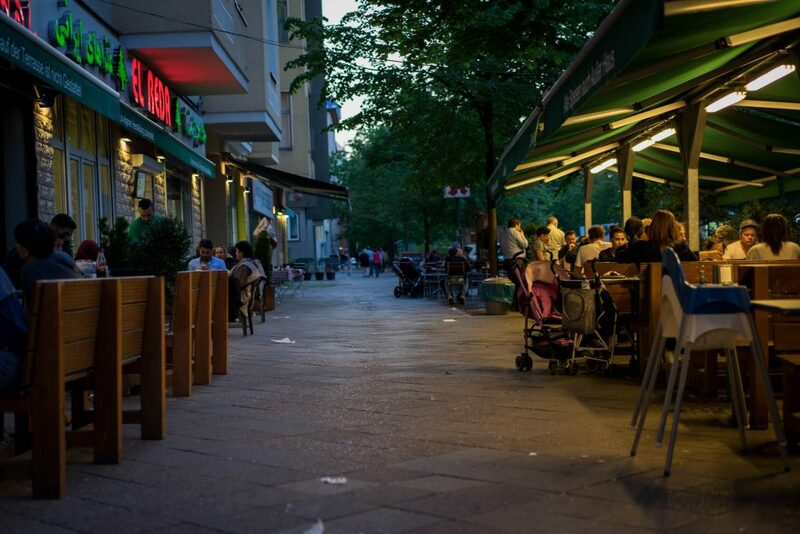 And eating some of the best Persian and Lebanese food in Berlin in the process doesn’t hurt either.